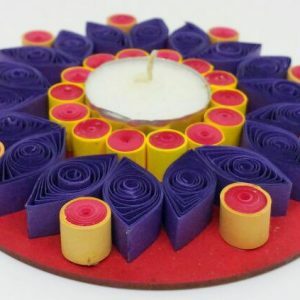 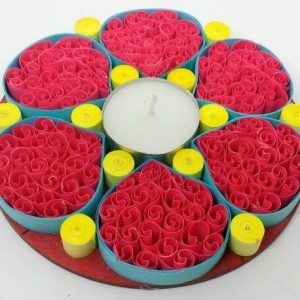 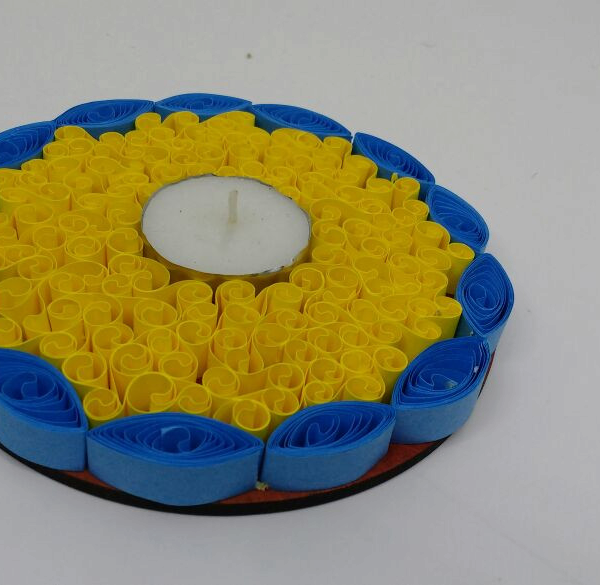 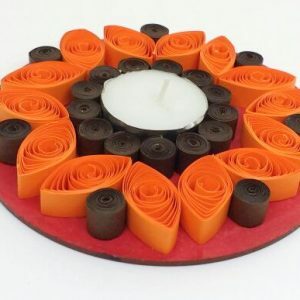 Decorate your house with these uniquely designed bhulbhulaiya quilled candlelight holders. 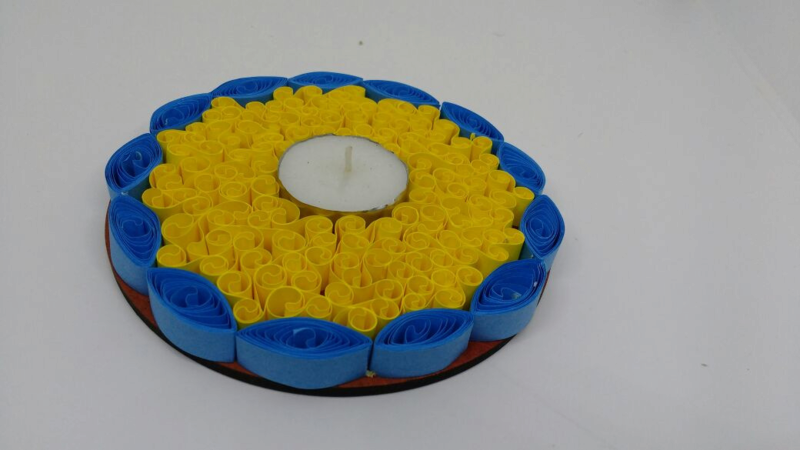 Tea Light candles can be replaced and the candle holder can be re-used. 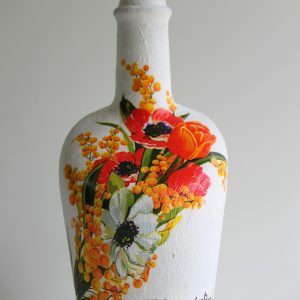 Do not get in contact with water.